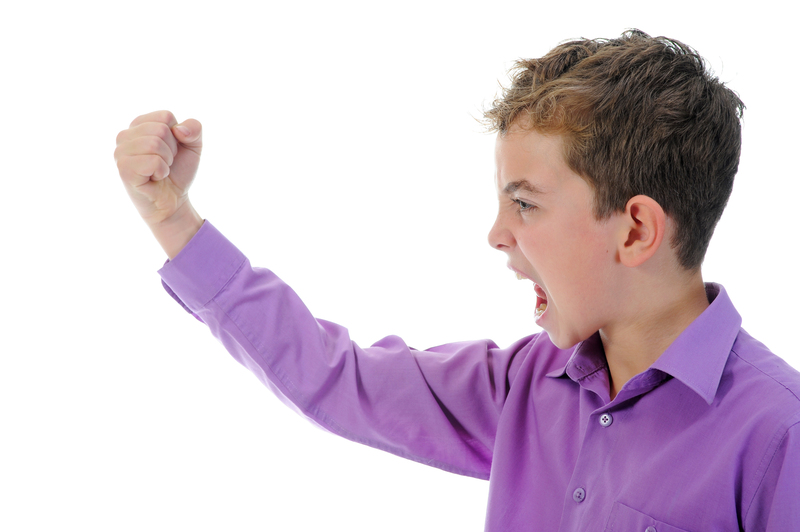 A frequent question I get from parents is what can be done to teach a kid how to control his or her anger. This entry reviews six of my favorite strategies. #1: As is the case with so many issues in parenting, we do well to begin with a gut check. “How am I doing with managing my own anger?” While hypocrisy is an upgrade over disengagement, our credibility is enhanced when we walk our talk. Moreover, if I’m losing it with some regularity, I could be significantly contributing to my child’s problem with anger control. 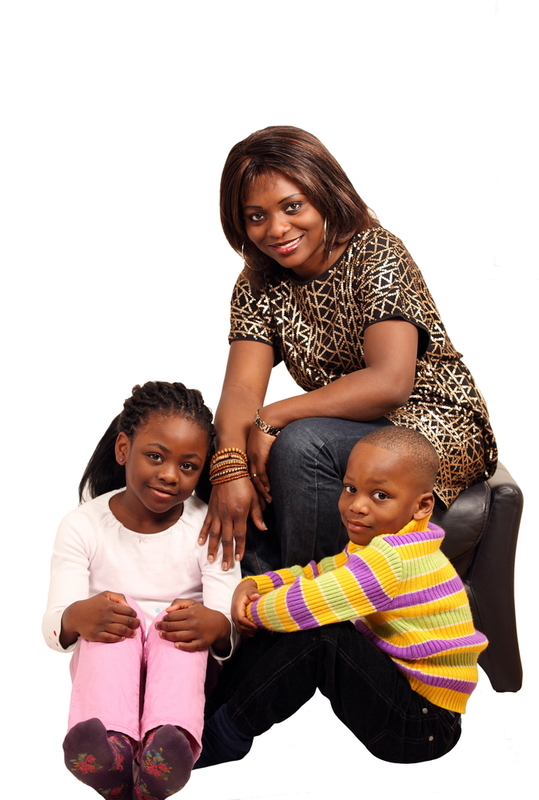 #2: Also like so many issues in parenting, proactive strategies usually work better than reactive ones. We all lose IQ points when we’re angry (i.e., the more primitive parts of the brain take over), so if I wait until my kid has lost it to do my interventions, my odds of success are not great, and I may end up loosing it as well. I do better if I think ahead and imagine which situations could be challenging and prepare my child (and me) with a plan. #3: Anxiety and anger are incompatible with a relaxed body. The first step to doing this is to belly breathe (instead of chest breathe), comfortably but deeply, both in and out. With anger and anxiety, the breath rises up and becomes shallow. With peace and relaxation, the breath drops and becomes deeper. The next thing is to relax all of the muscles. The metaphor I use is to try to turn each muscle into a cooked piece of pasta. I have a free 15-minute audio file that helps a kid build up this sort of muscle memory. You can download it here; strive to have your kid practice it three times a week until s/he is able to relax his or her entire body effectively and instantly. #4: A useful cognitive approach is to try to move the focus of attention away from the agitating agent or situation. Sometimes this can be accomplished by separating from the bother (e.g., having siblings separate). Other times this can be done by focusing on a coping or happy thought (i.e., true things that make a kid feel good). Or, it can be done by engaging in something fun or positively engaging. #5: You can incentivize your child handling challenging situations well. Let’s say your guy is a little league pitcher who tends to lose his composure during games when things don’t go his way. You might tell him that he earns his technology (e.g., video games, cell phone) the next day by not showing negative emotions during the game. Of course, following up with proportionate positive commentary is a nice adjunct. 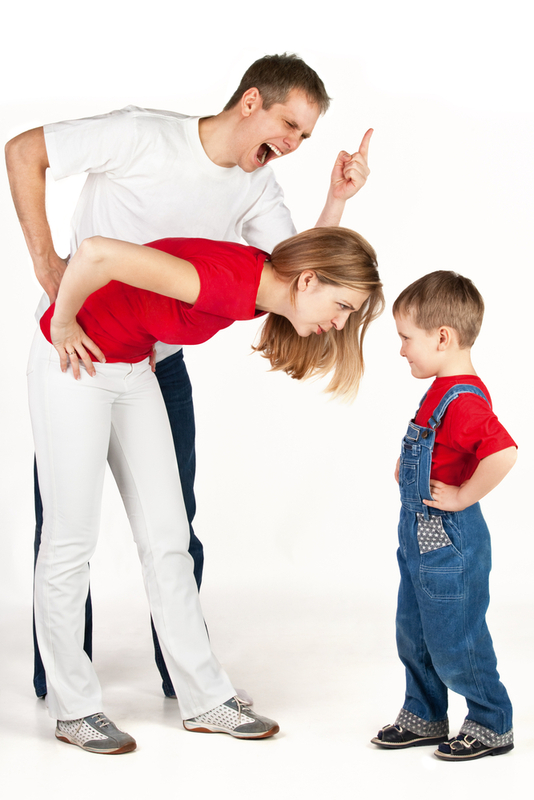 #6: Try not to let advantages accrue to your child because of his or her temper outburst. If s/he is able to get out of undesirable responsibilities (e.g., chores, homework), gets more attention (e.g., one-on-one attention is most likely to occur during or after a fit) or gets his or her way because of the loss of control, then the frequency of such behaviors may rise, and not necessarily with intention. I would also be very cautious about trying to protect your child from any appropriate consequences that might come his or her way (e.g., a coach wants to bench your kid for a game for having thrown his bat in anger after striking out). It’s good for the anger control problem to not lead to good things (which includes the avoidance of important undesirable activities) and to be associated with developmentally appropriate consequences that sting. If these strategies don’t work, please consider seeking out a child psychologist. S/he can help you to develop a more elaborate plan for resolving or improving this problem. For a referral, click here.